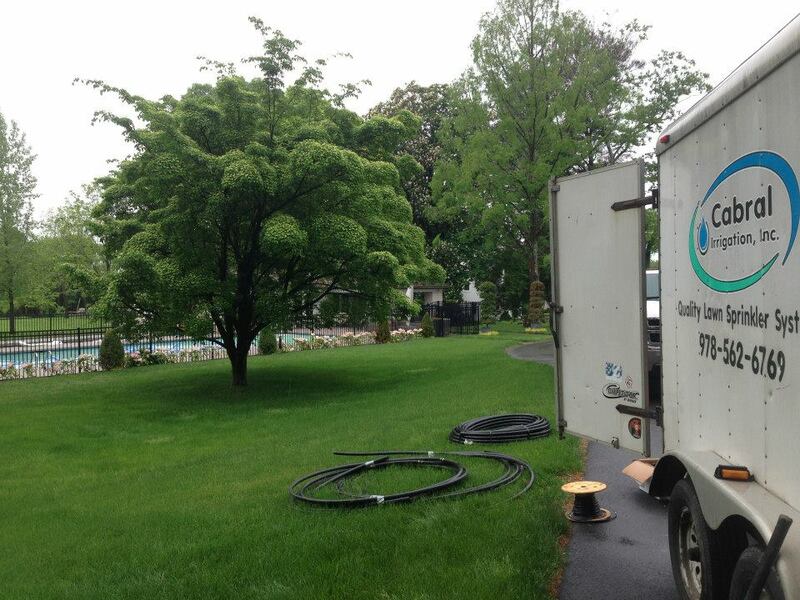 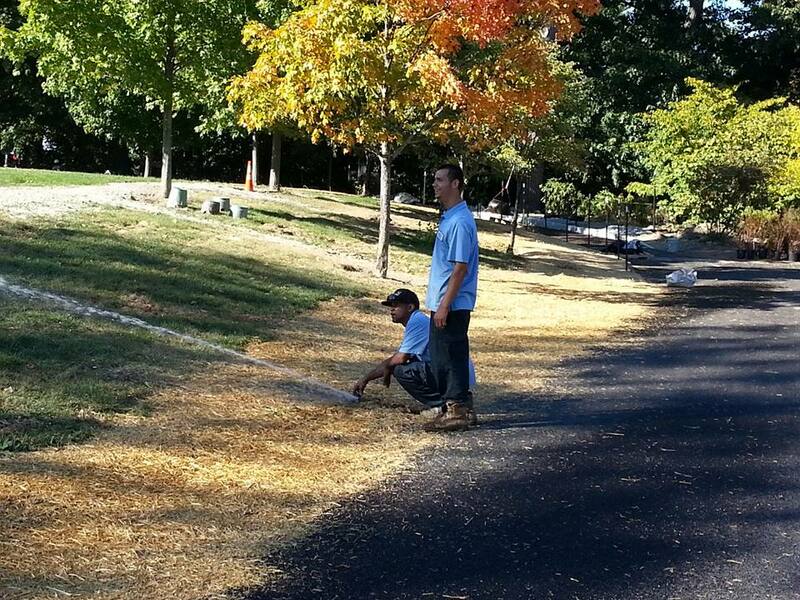 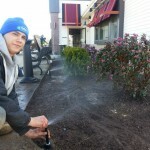 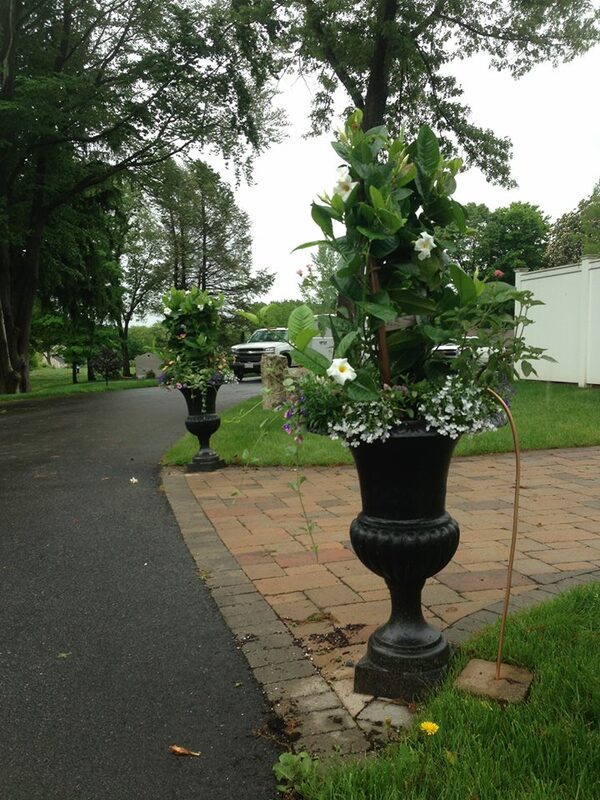 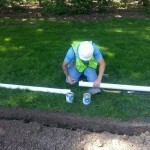 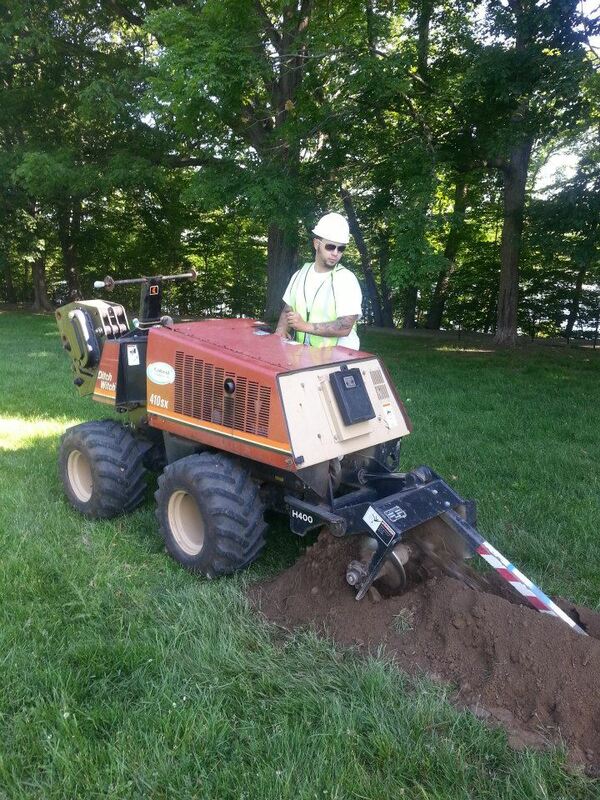 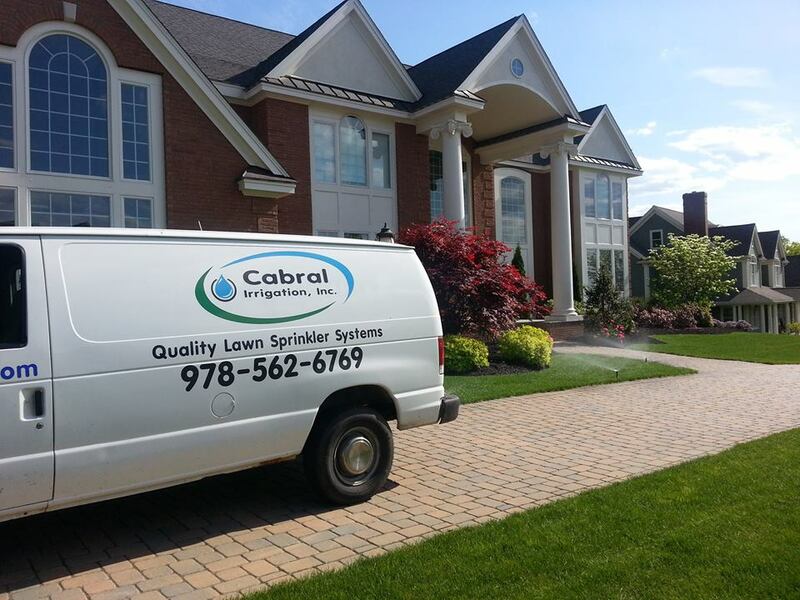 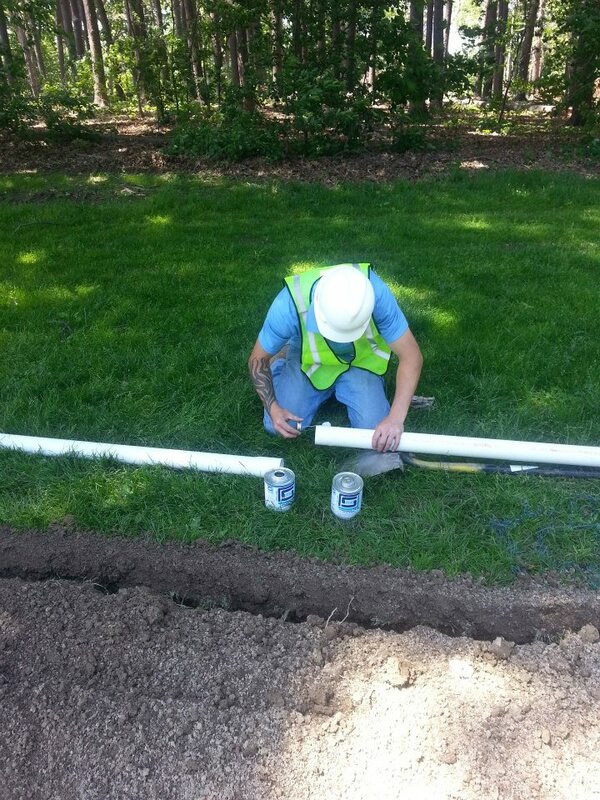 Cabral Irrigation, Inc. has been serving all aspects of irrigation needs throughout Massachusetts since 1990. 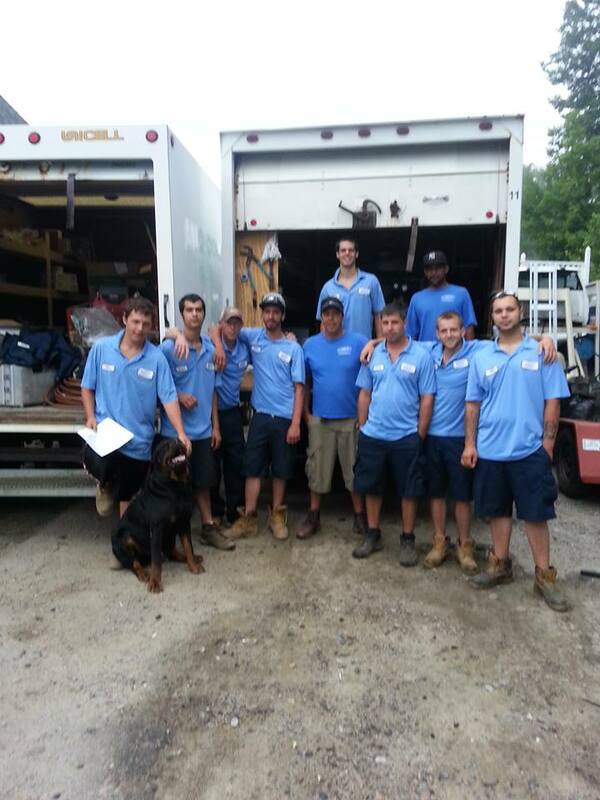 With over 25 years of experience, Jorge Cabral and his entire crew continue to make this family-owned business unsurpassed in customer satisfaction, setting the standard for excellence in all that they do. 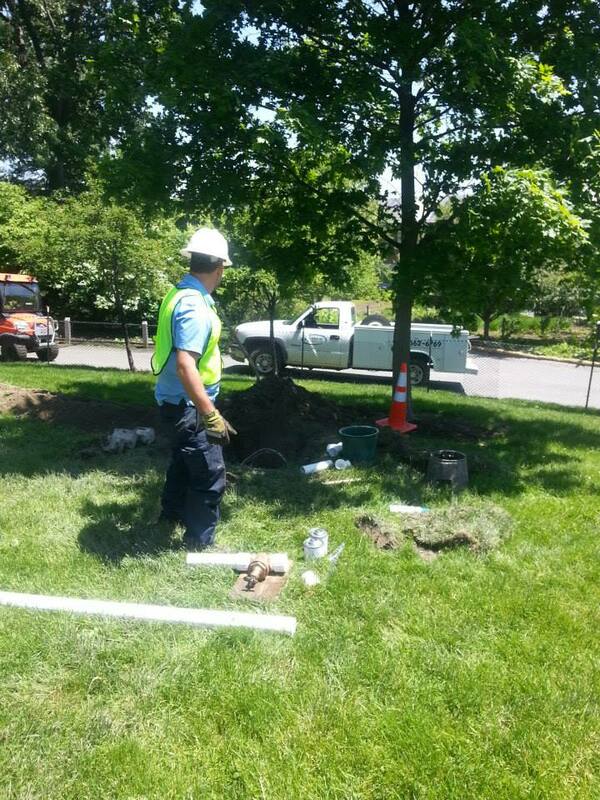 We respect your time and will promptly come onsite to evaluate any situation, answer any questions that you have, and candidly discuss options available to you. 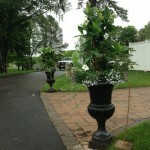 As part of our service we will provide computer generated designs for planning and ease of viewing. 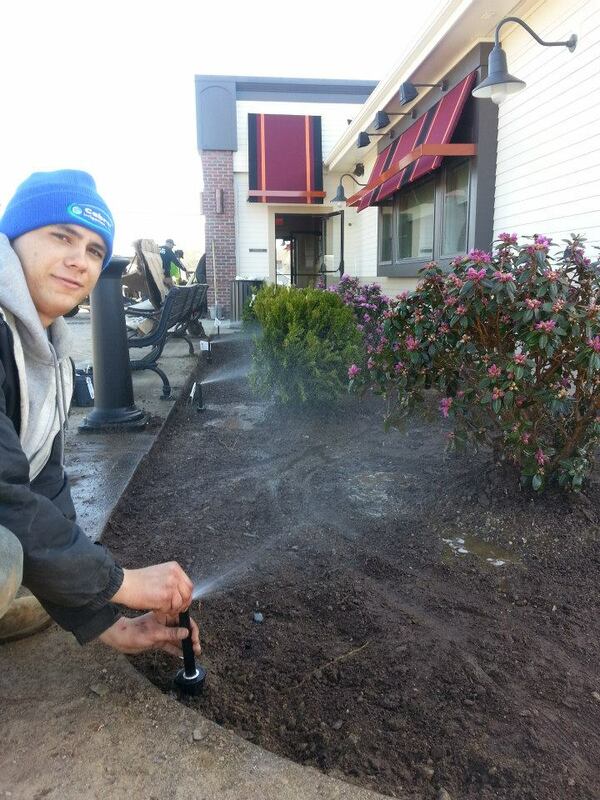 We pride ourselves on offering more than just service: we’ll work with you to define a plan of action to meet your personal and financial requirements, while exceeding your expectations. 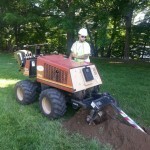 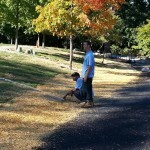 It is with our complements that we provide FREE estimates. 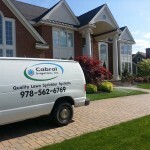 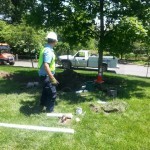 Cabral Irrigation services both commercial and residential. 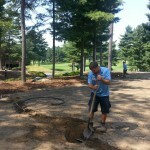 We continue to service major retail chains in Massachusetts. 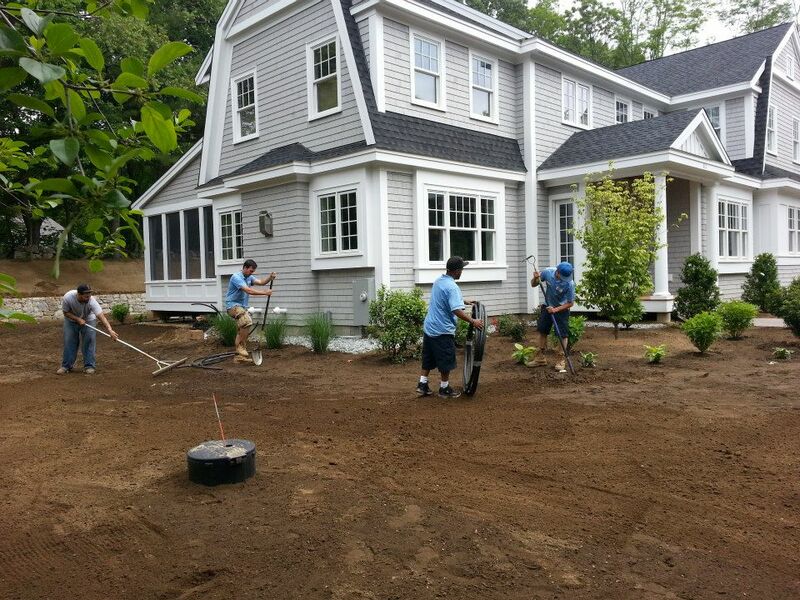 In addition, we team with numerous landscaping companies and housing contractors in the area including Curt Plante Construction Co., Inc., Bentley Building Corp and Toll Brothers Inc. 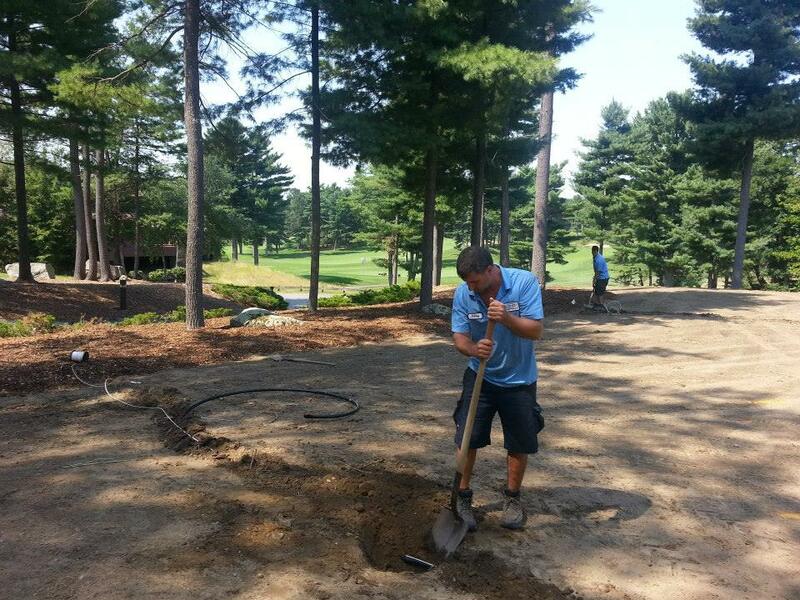 But let our customers speak for themselves: references are generously available upon request.